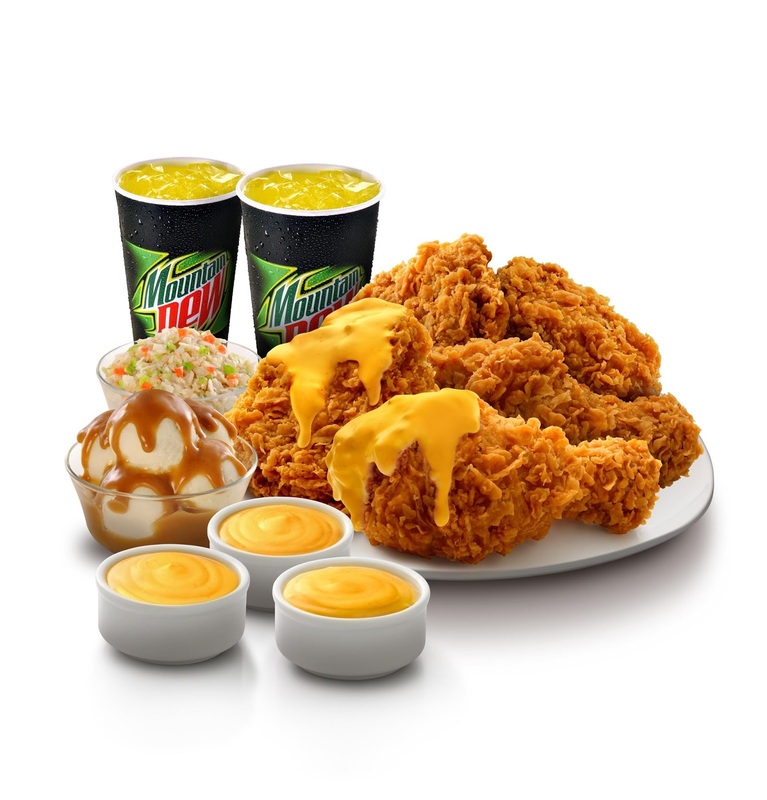 For the love of cheese, KFC Malaysia is offering a unique Cheezy Onion Crunch sauce to be served with the all-time favorite KFC chicken. 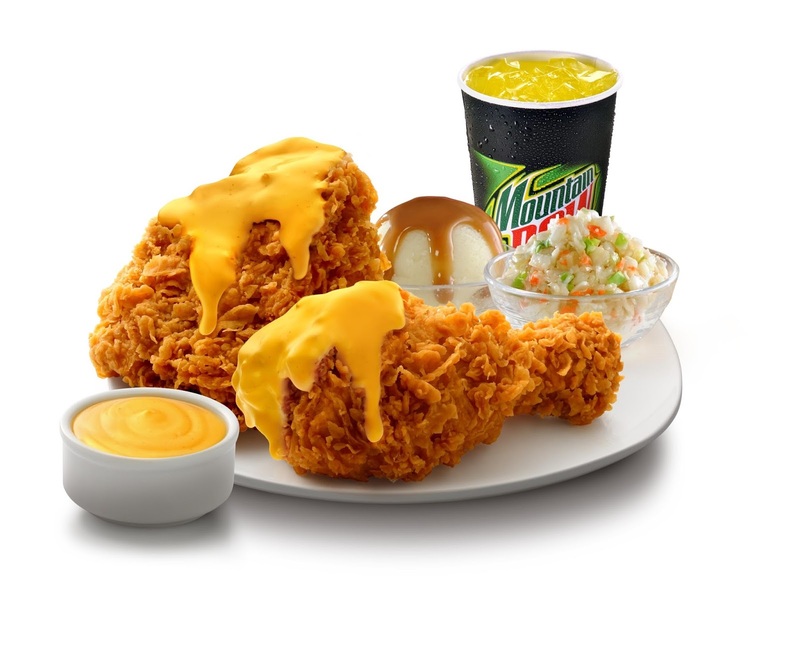 The ultimate combination of cheese and onions will exceed your expectations and excite your palate even more. Heart Health Challenge – Malaysian’s Lack of Healthy Lifestyle?